SECRET HARBOUR is the best kept SECRET in St Thomas!!! 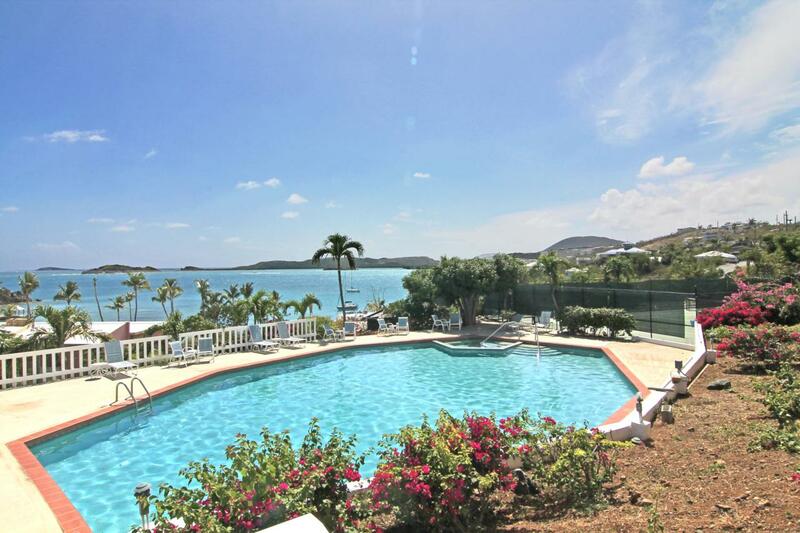 This is an affordable opportunity to own a slice of the Caribbean Dream!! 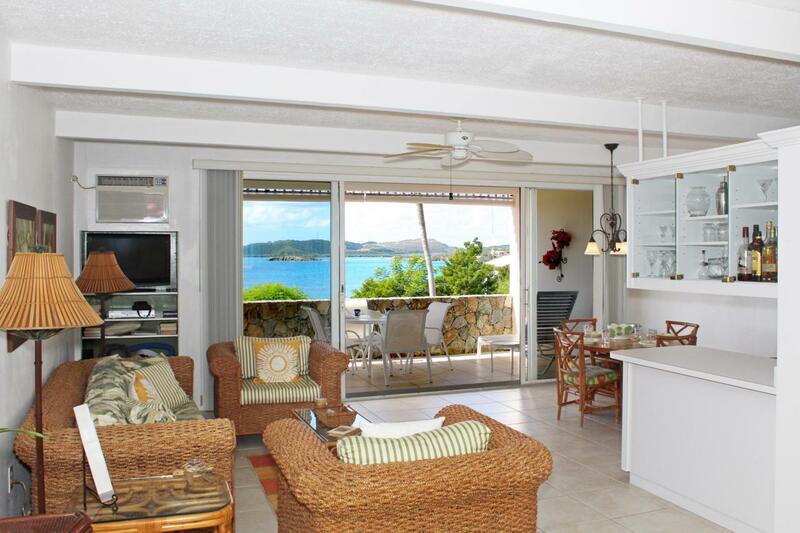 Comfortable one bedroom condo overlooking Nazareth Bay and a minutes walk to world Famous SECRET HARBOUR BEACH. The swimming pool is seconds away and the views are spectacular. 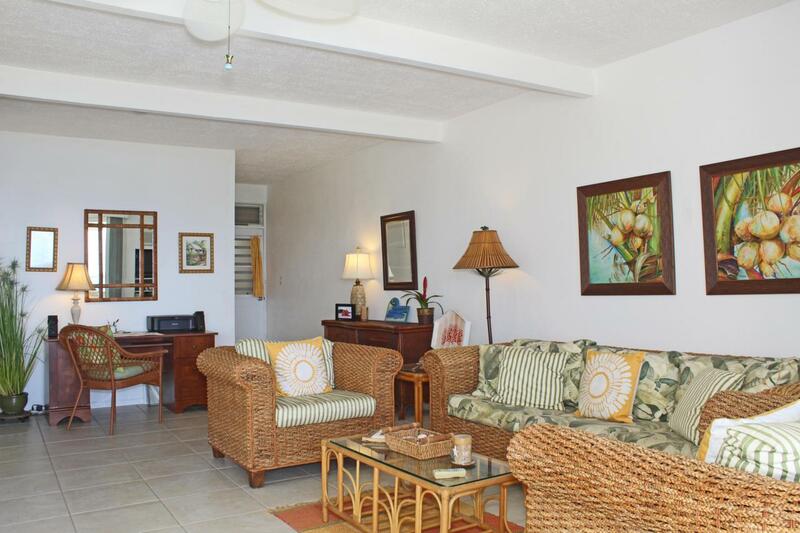 The condo comes fully furnished and is part of a community that cares about each other. 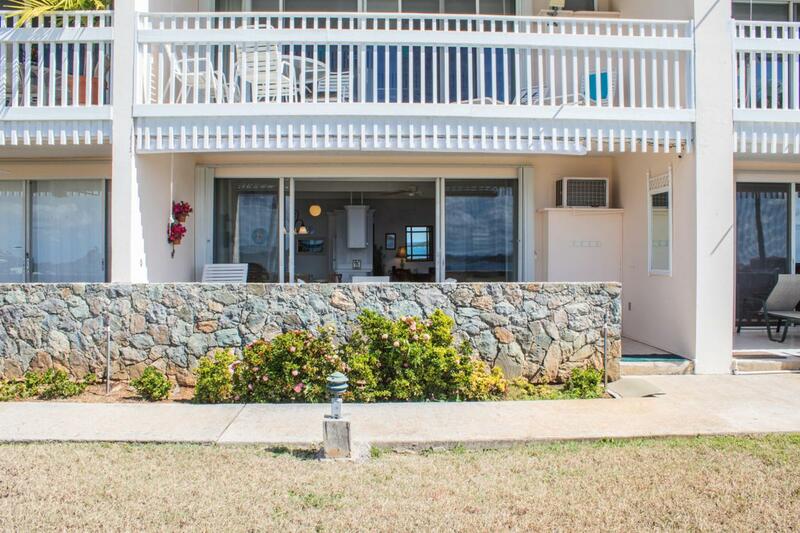 Located in the desirable East End of the Island you are close to Red Hook, the Ferry to other Islands, Marinas and five other spectacular beaches!!! This is truly the CARIBBEAN DRREAM! !